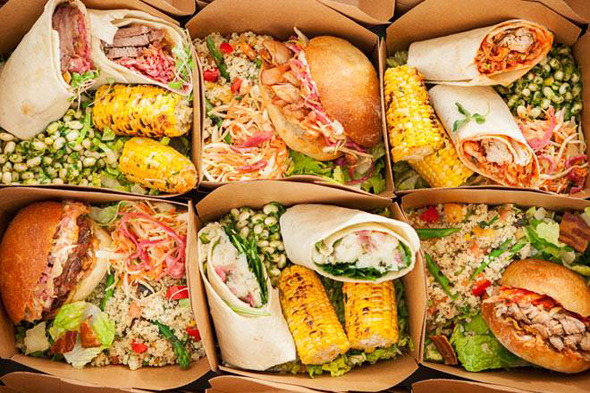 Boxed lunches are a great solution for working lunches when convenience is essential, as they allow event attendees to eat while still staying focused on the meeting at hand. 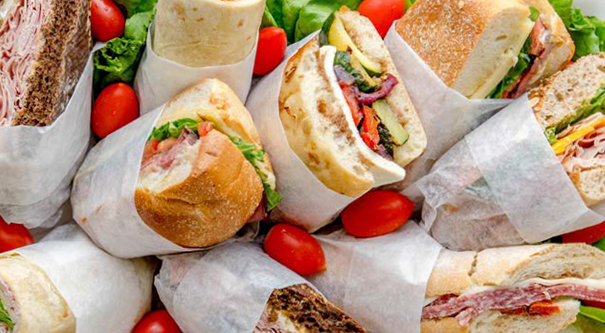 Easily portable, they are also a great choice for offsite meetings where food must be transported in or when ready access to kitchen facilities is not an option. 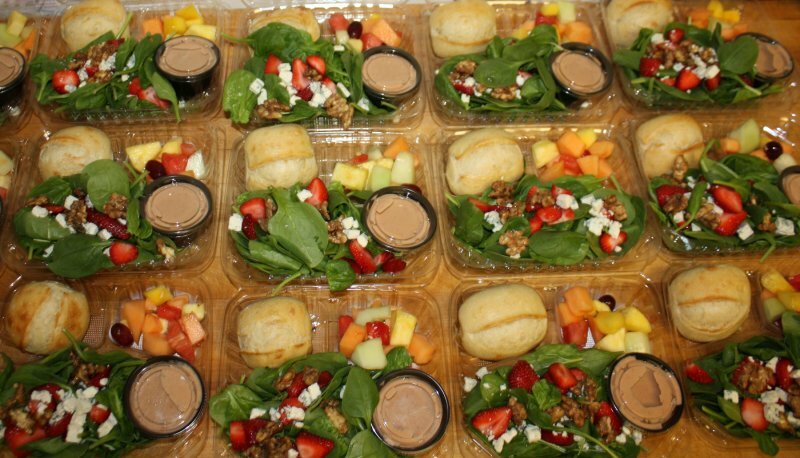 To make boxed lunches variable and appropriate for all, ask your corporate caterer about including a variety of sandwiches and salads, including vegetarian options and wraps. 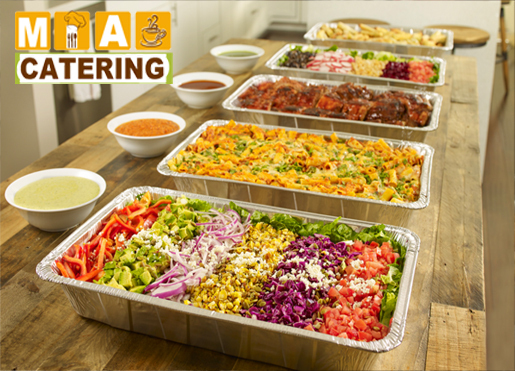 Perfect for a less formal setting or for an event where people will be coming and going at variable meal times, party platters can provide both variety and convenience. 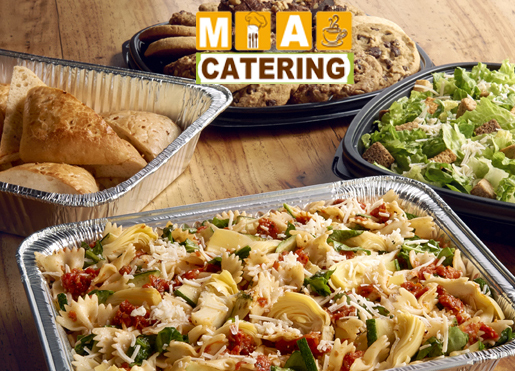 Great party platter menu items can include vegetable and fruit trays, meat and cheese trays, or mini sandwich trays. 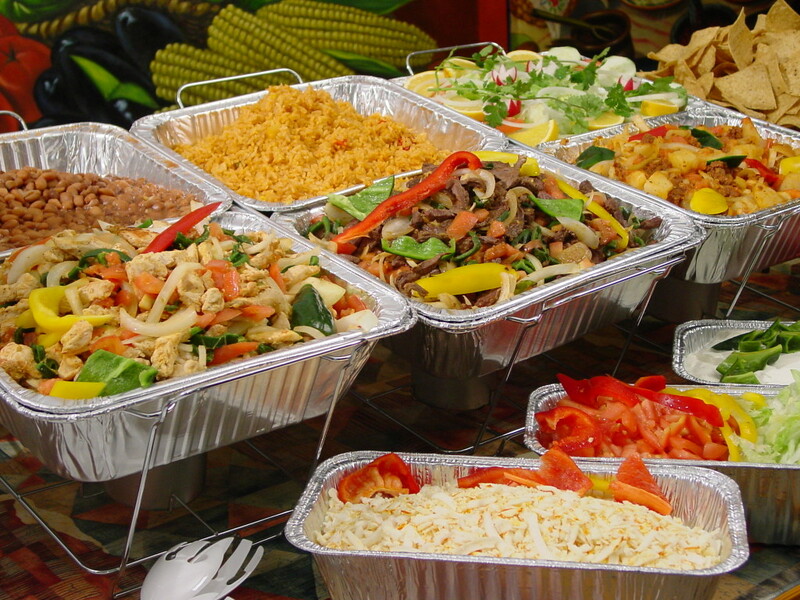 If you are looking for a slightly wider variety of food choices in your meal, a lunch buffet may serve you well. 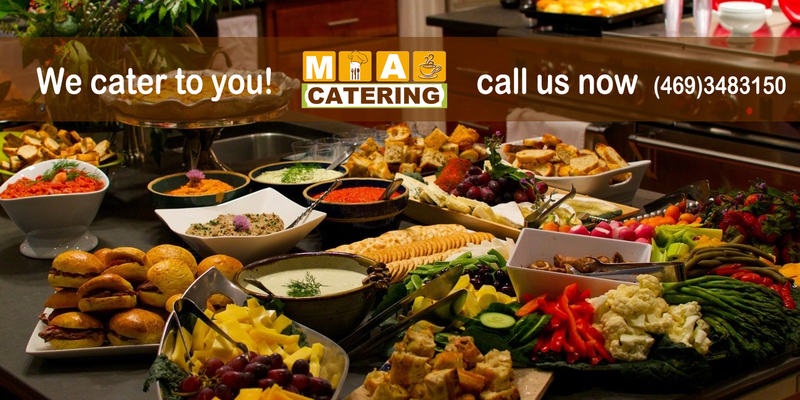 Customizable to your event theme and available budget, buffets can include a combination of hot dishes, a cold spread of sandwiches and salads, or a combination of different foods. 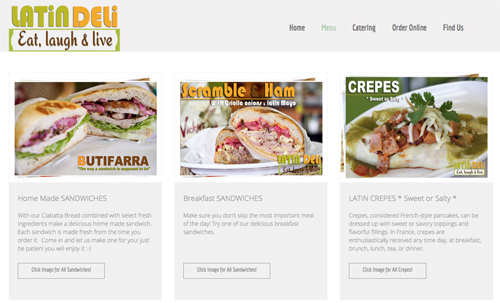 Don’t forget to include a variety of appetizers, entrees, and dessert options related to your theme. 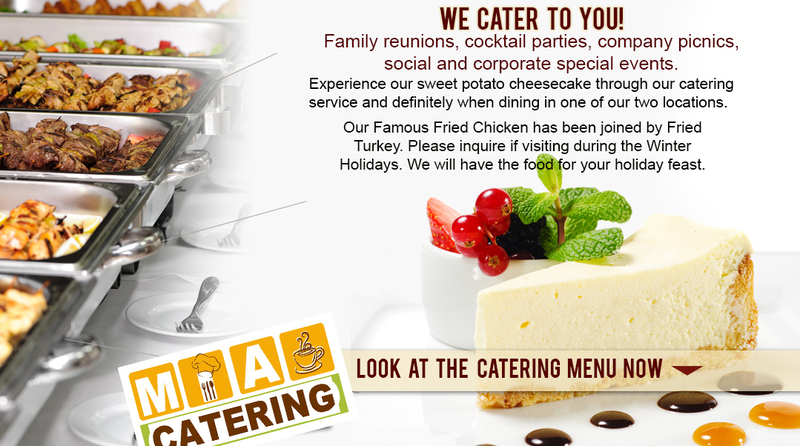 Your corporate event caterer can provide some sample menus to assist you in establishing your meal choices. Also remember to incorporate vegetarian dishes as necessary. 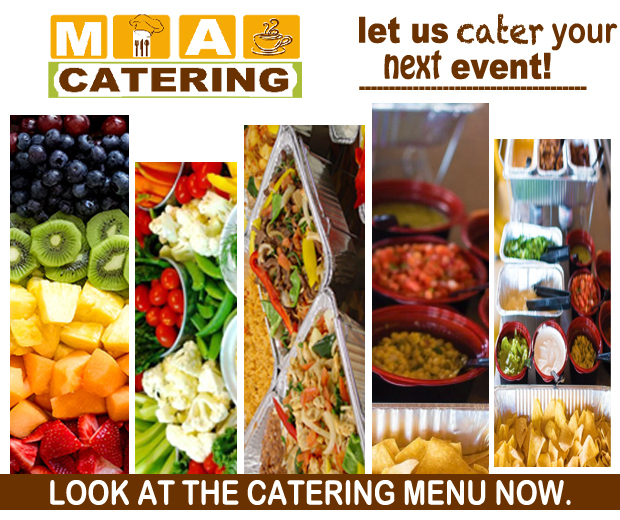 Don’t forget to talk to your event caterer about providing a variety of beverages and serving utensils. 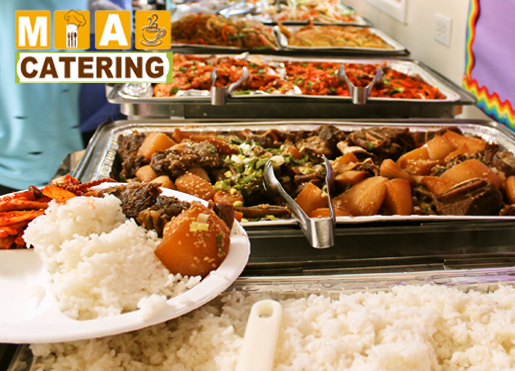 In addition, you will need to remember to incorporate any special dietary needs into your menu. 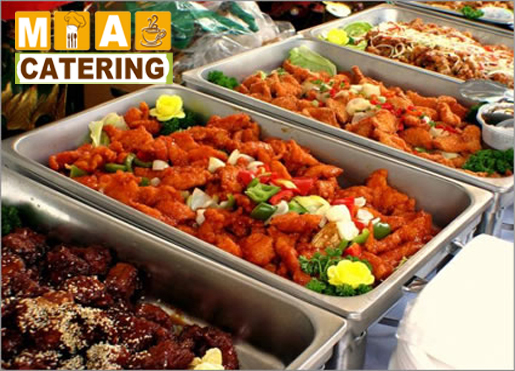 If you are in need of corporate or office catering, contact Fdo at (469 3483150) Offering delicious and memorable meals, professional delivery services, Catering specializes in corporate event catering.